"Welcome children I am happy you are here, we are all going to have a wonderful year". 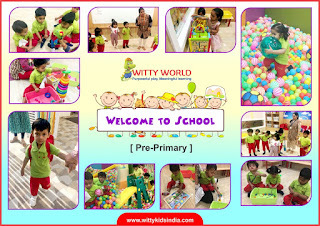 On Wednesday, April 03, 2019 Little Wittians of Pre-Primary at Witty World, Udaipur were given a warm welcome. 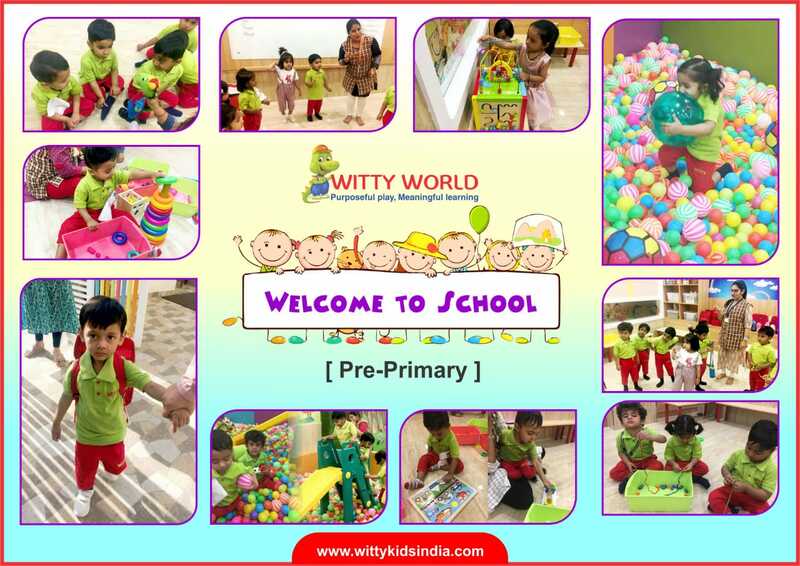 They were excited to meet new friends and teachers.They did various activities like finger dabbing , thread painting and sponge dabbing on the welcome card.It was a fun learning day for kids.